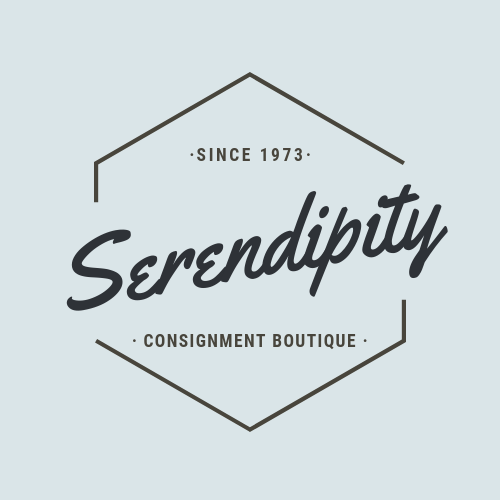 The logo for Serendipity is characterized by being simple but elegant. 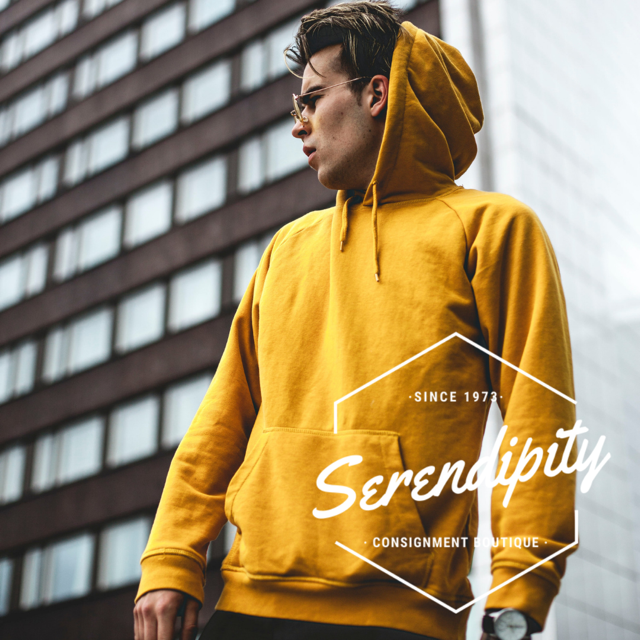 The curves in his typography expresses the subtlety with which this brand has managed to enter the fashion industry since 1973. 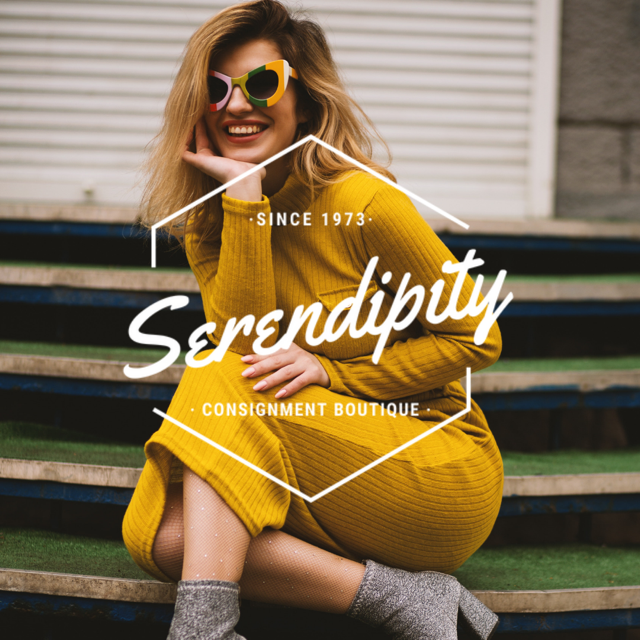 The fashion and style that characterizes Serendipity continues to set trends since 1973.